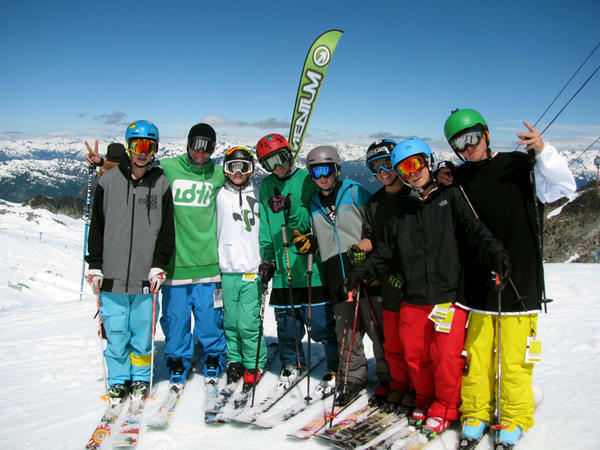 Professor Tom Wallisch’s class is about to begin! 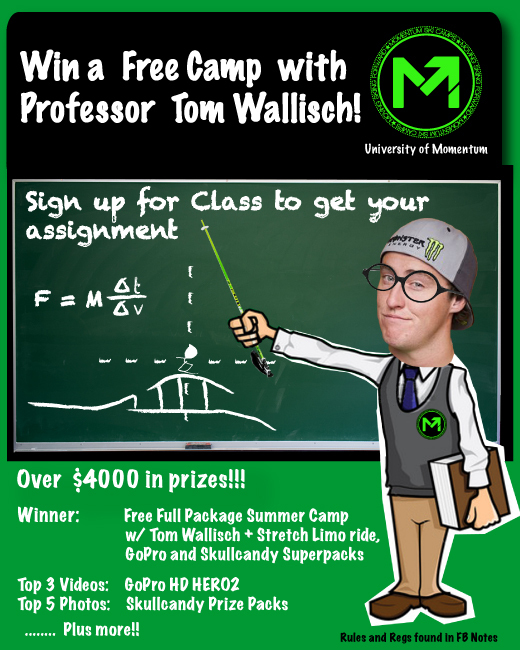 This is your chance to Win a Free “Full Package” Summer Session at Momentum Ski Camps with Tom Wallisch as one of your esteemed coaches. Sign up NOW if you haven’t already! Who wants Tom as their Coach?? ?